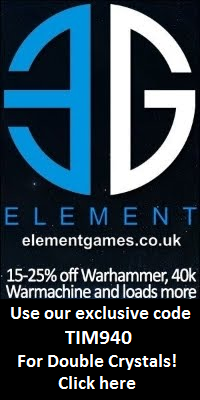 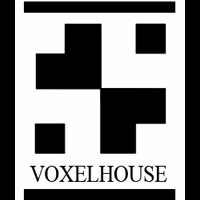 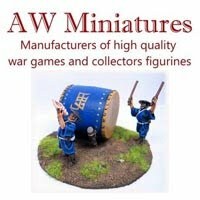 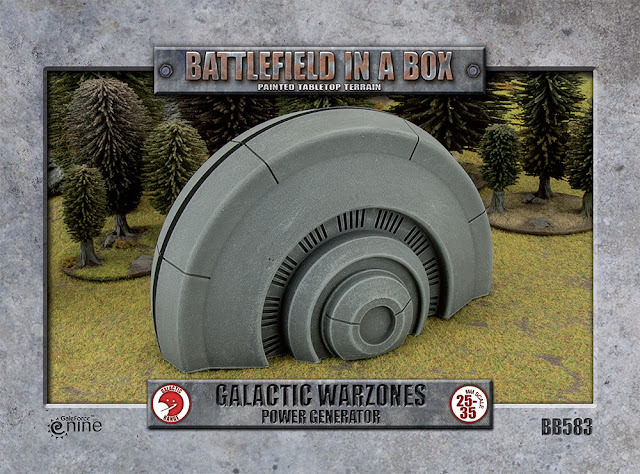 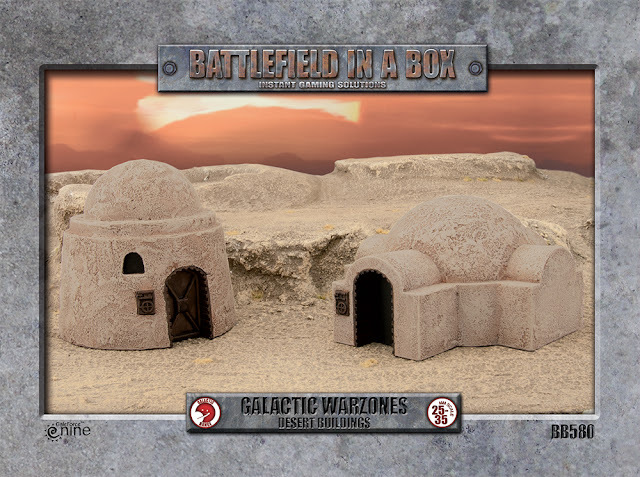 Wargame News and Terrain: Gale Force Nine: New Battlefield in a Box - Galactic Warzones Sci-Fi Pre-Painted Terrain Inbound! Gale Force Nine: New Battlefield in a Box - Galactic Warzones Sci-Fi Pre-Painted Terrain Inbound! Gale Force Nine: Galactic Warzones is a new series of Battlefield in a Box terrain for Sci-Fi tabletop battles. 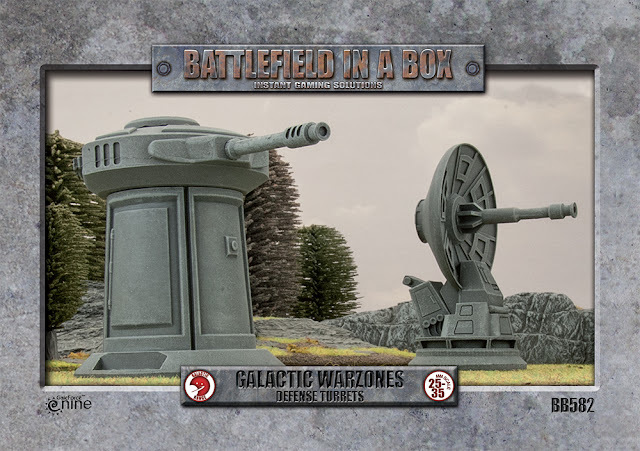 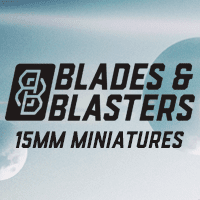 No matter if your battles take place on nearby worlds in the near future or a long time ago in far away galaxies, these terrain pieces will turn your tabletops into battlefields worth fighting over. 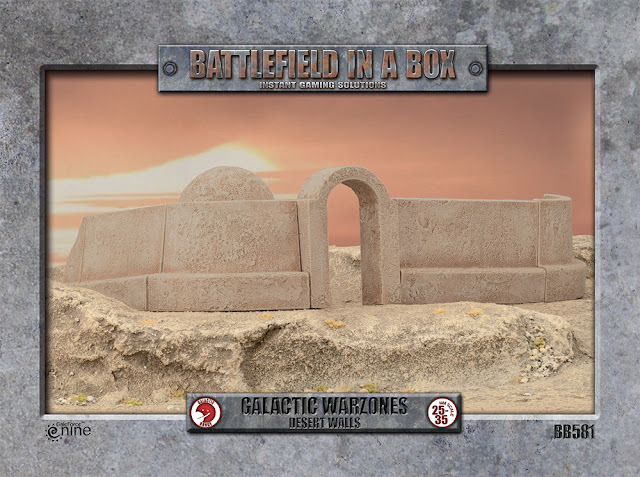 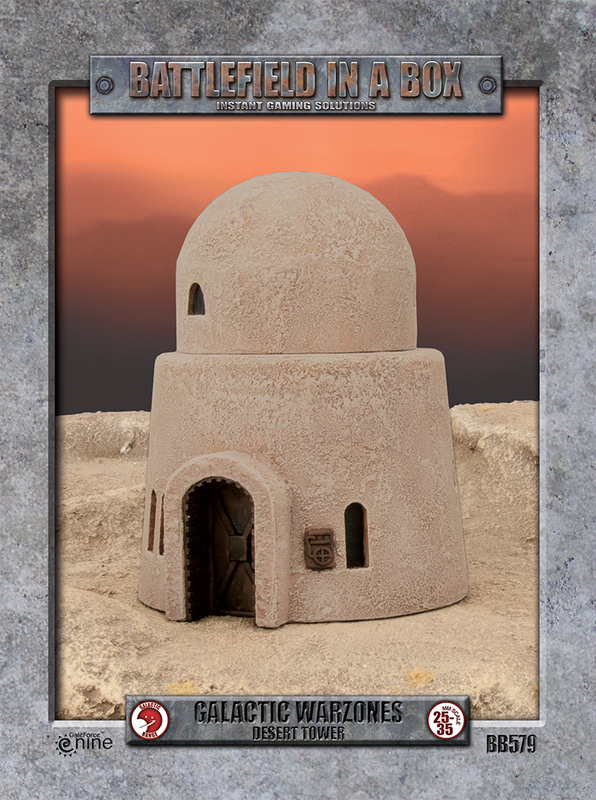 Look for new terrain sets from GF9 all summer long, as our tour of intergalactic venues takes us from harsh desert colonies to fortified industrial installations.